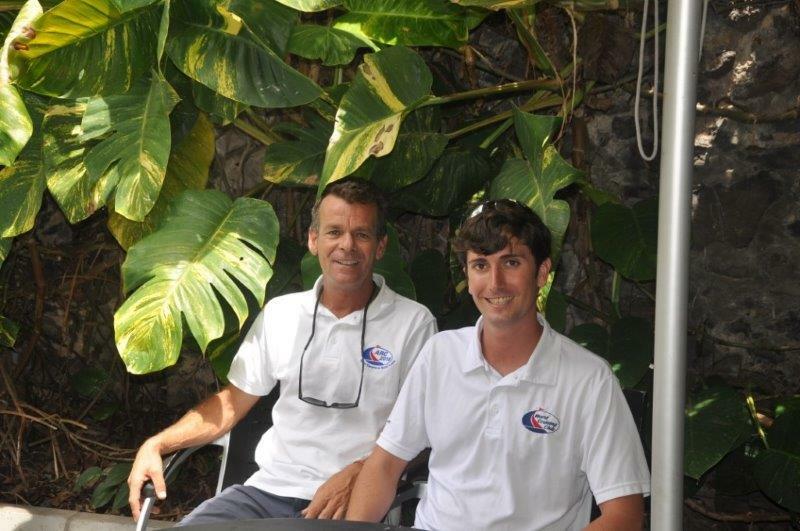 The World ARC 2018/19 fleet is looking forward to making landfall in Jamestown, St. Helena. A British territory, it is known to be one of the most remote islands in the world, having just opened an airport last year. Previously, the only way to visit this gem of a location was to arrive by boat! The World ARC fleet consisting of 19 International yachts will enjoy a full programme of activities before heading off to Brazil. Yachts and crews that will be visiting are from Austria, Norway, Portugal, Switzerland, Australia, France, United States of America and United Kingdom. After sailing 1700 nautical miles from South Africa, the first arrivals are due in Sunday evening, allowing for ample time to explore the island before the official start to Salvador, Brazil on Saturday the 26th of January. 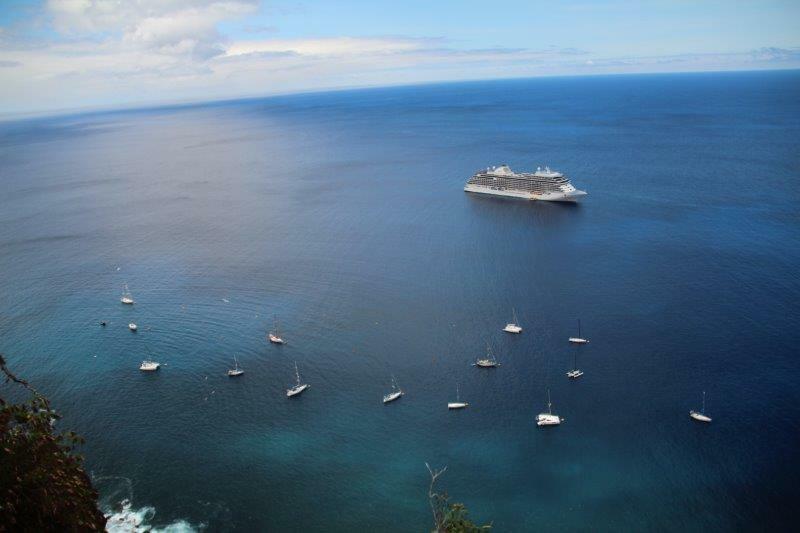 St. Helena is always an anticipated stopover as it marks the halfway point from Cape Town to Salvador and offers visitors an extensive range of outdoor activities. 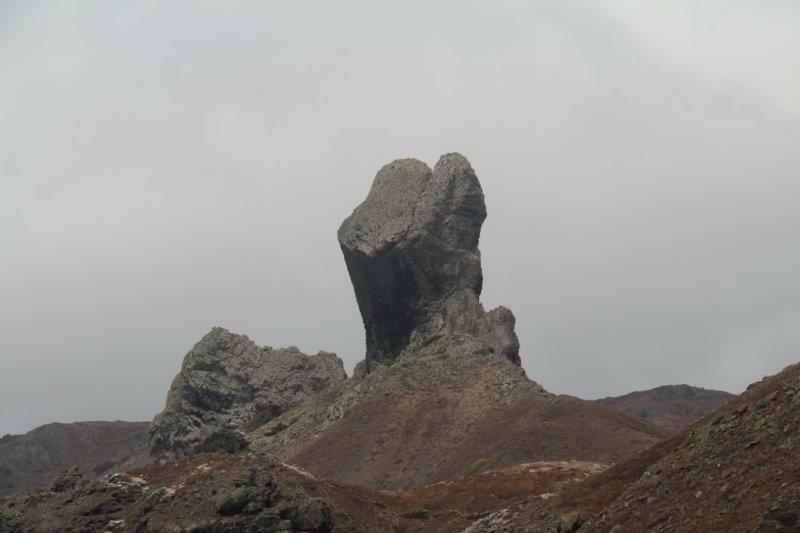 The volcanic rock island is situated in the heart of the Southern Atlantic Ocean and measures 10 km by 17km. 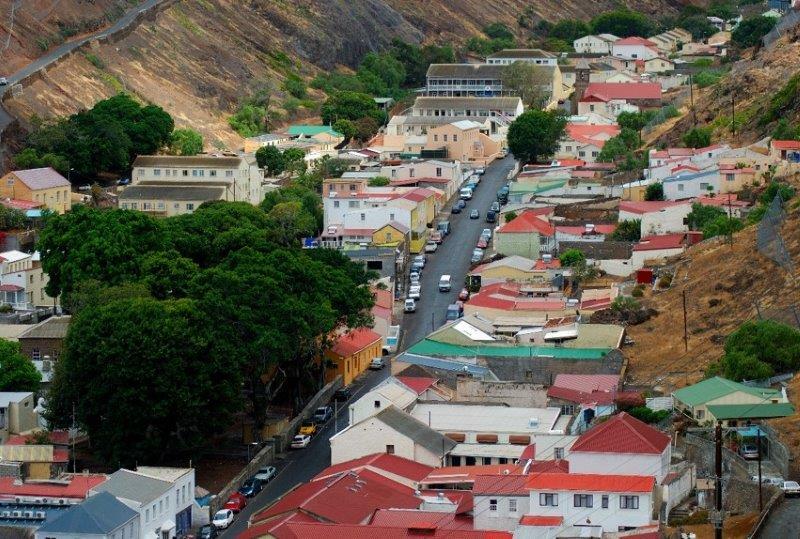 Rich in history, St. Helena was notably the last home for Napoleon. The Emperor was exiled to St. Helena by the British government after his defeat at Waterloo in 1815. He spent the last 5 and a half years of his life on the island and was originally buried in Sane Valley before being exhumed and returned to France in 1840. Visiting all the related historic sites is an important educational opportunity. 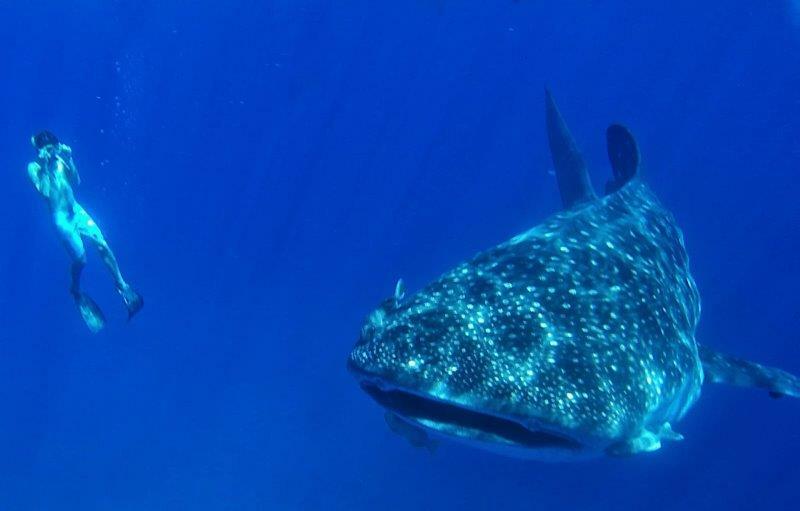 Another true highlight of St. Helena is under the sea! Craig and Keith run the diving outfit “Into the Blue Diving and Marine Adventures” and participants will have the opportunity to swim with whale sharks in their natural environment. Past participants have consistently raved about this being a highlight of their round the world journey. 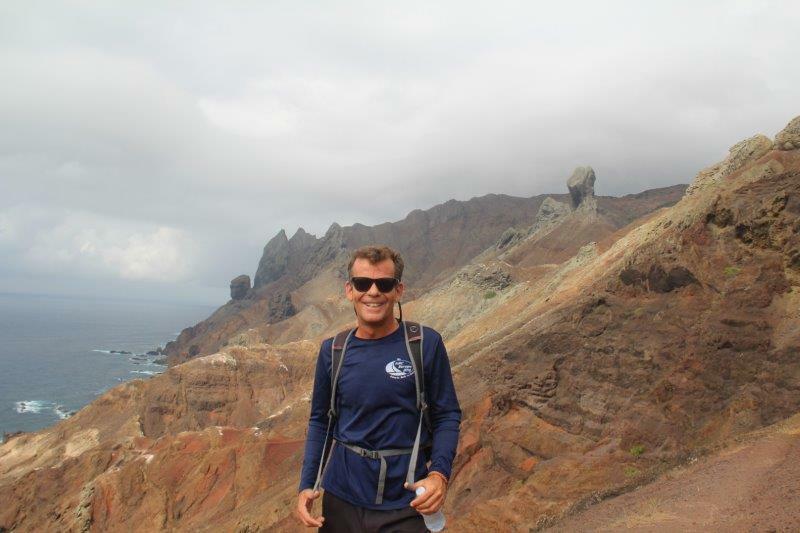 Marco Yon - Nature Conservationist who works alongside St.Helena Sea Rescue runs guided tours with “My St. Helena Tours” up Diana’s Peak and Lots Wife Ponds, which will enable participants to get their land legs back and do some picturesque hiking. 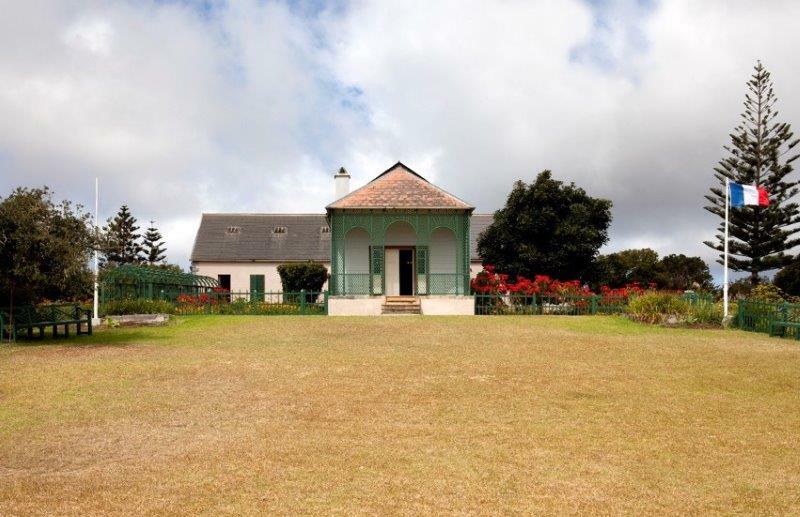 While visiting St. Helena, World ARC crews will participate in an half day Island tour which begins on the wharf, moves to the Briars, the meteorological station, Longwood House, Napoleon’s Tomb, Stitches Ridge, the Clifford Arboretum, Plantation House, High Knoll Fort and Ladder Hill. For the hiking enthusiasts there will be the opportunity to climb the 699 steps of Jacob’s ladder, providing an incredible view of Jamestown and the Bay. The artistic nature of St. Helena can be found everywhere from the Arts and Craft Centre to the museums and markets. 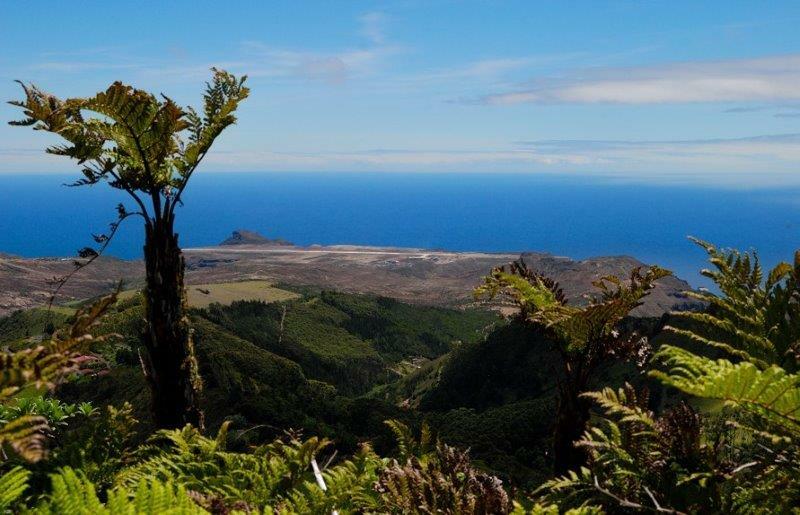 The art continues into nature with St. Helena being a very special place for bird watchers. The Wirebird is the best known of the islands land birds and can only be seen on St. Helena. 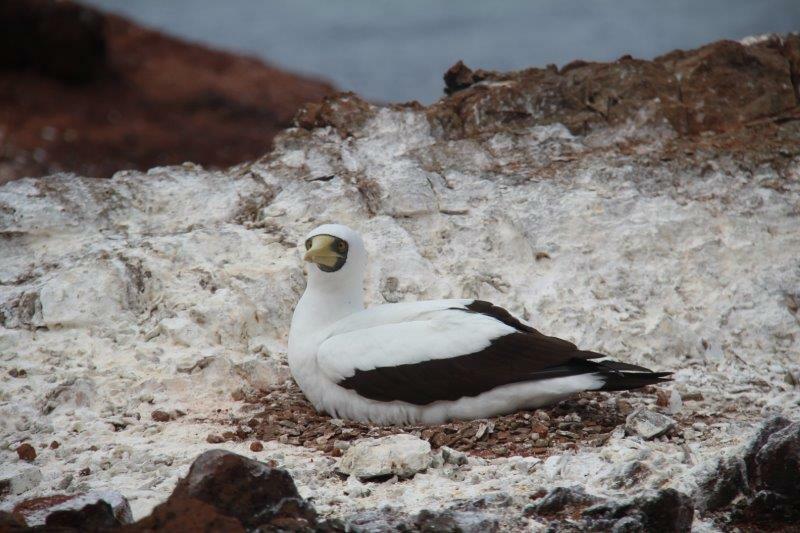 The island also has eight breeding species of seabirds including Terns, Noddies and Boobies. The official World ARC welcome dinner and prize giving party will be held at the Mule Yard on Thursday with live music performed by local Saints. St. Helena Yacht Club will also host a Fish-fry on Friday evening. The Rally Control team would like to especially thank Juliet and Christina from the Tourism Board as well as James and Hanna from the St. Helena Yacht Club for the continued support of the visiting fleet. Additionally, Tracy Corker goes above and beyond to assist with tourism needs. Harbour Master Jeremy, Customs officer Juliet and Immigration officer Lyn are always very friendly and have a welcoming nature. We appreciate the hospitality and look forward to the 2019 visit this week. Thank you Saints!